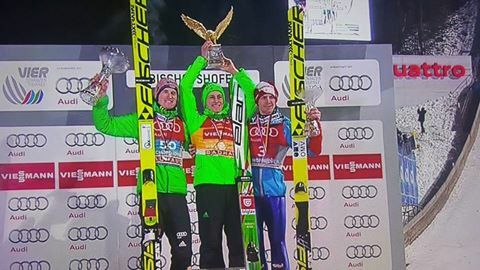 New from me this week, the first in an occasional series of ‘Stories of Slovene Success’, and there is currently no greater story of Slovene success than that of Peter Prevc. The village of Begunje na Gorenjskem, within the Radovljica municipality, is home to the world-renowned manufacturer of skis and sailboats, Elan. Elan has a long tradition dating back to 1944 and though it may not be the biggest manufacturer of skis in the world, it is certainly right up there when it comes to innovation. The dictionary description of the word Elan – enthusiasm, confidence and style – sums up the company’s passion and commitment to producing world-class skis and sailboats. 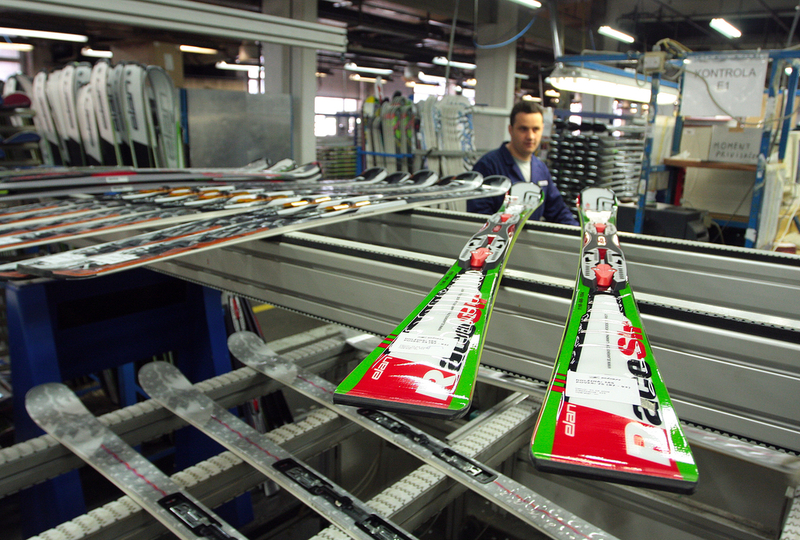 Elan skis and sailboats are produced right here in Slovenia in the factory in Begunje, a picturesque village beneath the Karavanke mountains, whilst its snowboards are produced in neighbouring Austria and motorised yachts in Croatia. Sadly, as has been the fate of so many Slovene-owned companies since the start of the financial crisis (is it officially over yet or not? ), Elan is no longer under Slovene ownership, however, production at the factory in Begunje continues unhindered and, with a Slovene workforce, it can still be considered a story of Slovene success. 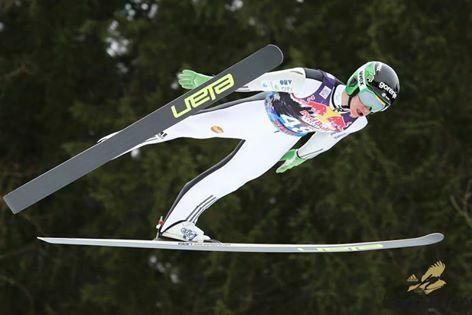 The current Slovene hero and world-class ski jumper, Peter Prevc – who is dominating this season’s ski jumping world cup – uses Elan skis and is a great advert for doing so!